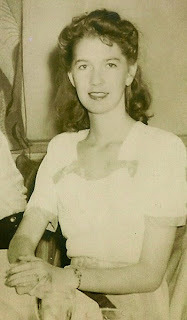 Her phone rang about 6:00 p.m. December 6, 1946. June Frazier, 19, answered. On the line was her dear friend, Emelda Reeves, 21, with news that a party was brewing at Atlanta's Winecoff Hotel. She begged June to join her there. But June was soon to be on her way to Florida, so she declined Emelda's kind invitation. It was their last conversation. Twelve hours later Emelda Reeves lay dead, a victim of America's deadliest hotel fire. Mystery still surrounds her time at the Winecoff Hotel. In the years following the fire and her near-miss with death, June Frazier Johnston became an award-winning artist. 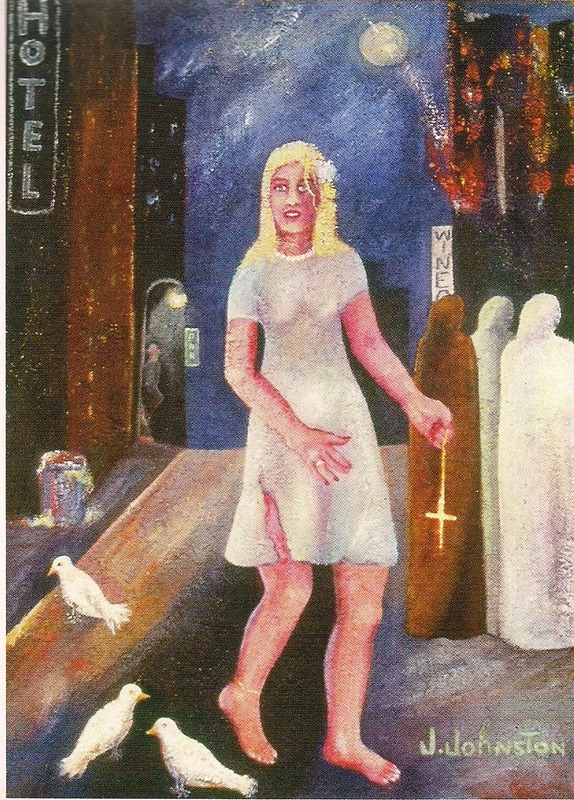 In 1999, still haunted by the uncertainty of her friend's death, she immortalized her grief in a painting she entitled simply, Emelda. The painting was eventually purchased by Sonya Swain of Watkinsville, Ga. Swain has now re-sold the painting to an as-yet undisclosed buyer.